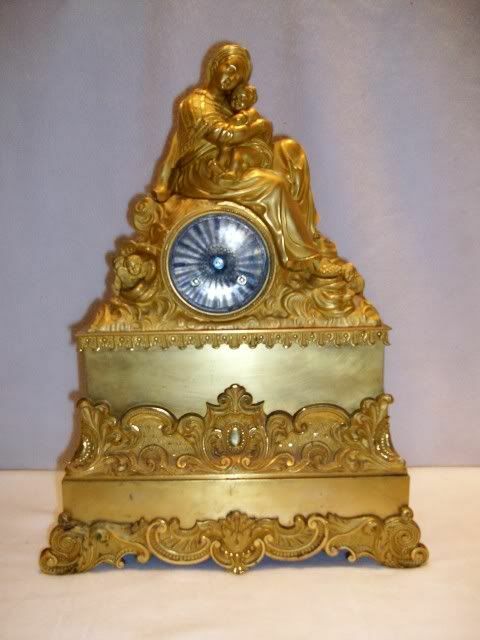 French Neoclassical Ormolu (gold over bronze) antique clock. 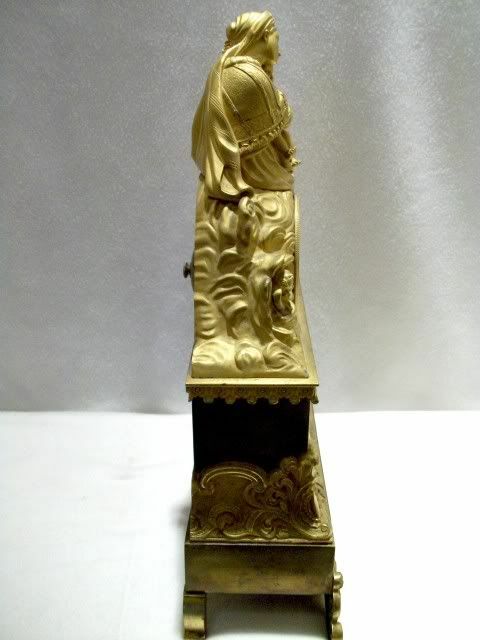 The beautiful case is high gold over hand chased cast bronze. 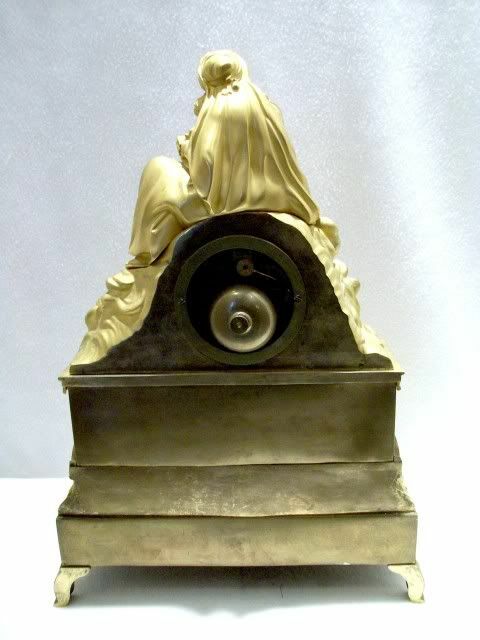 The clock dates circa 1820-40. 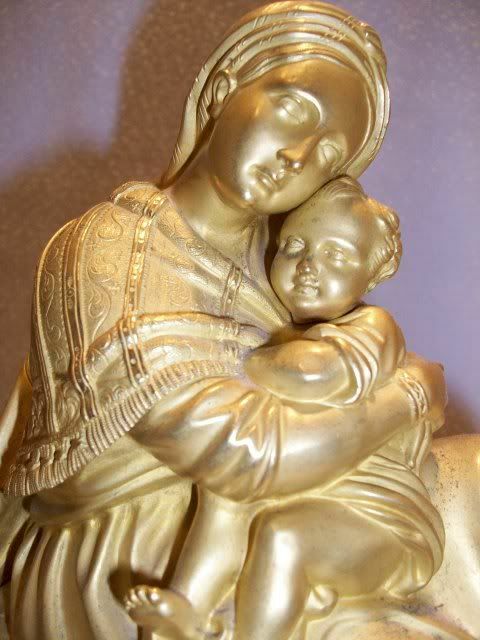 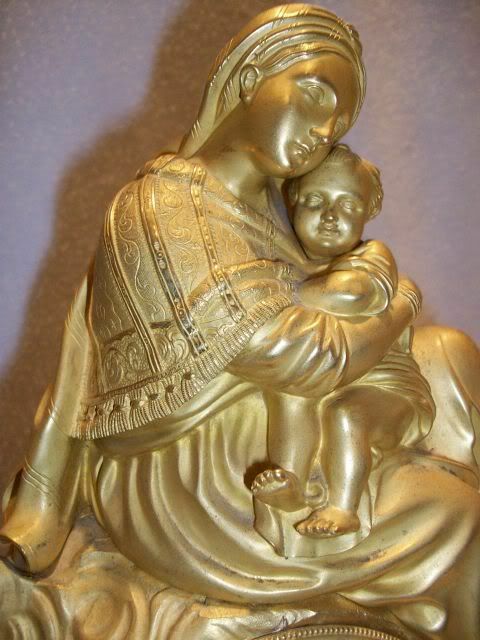 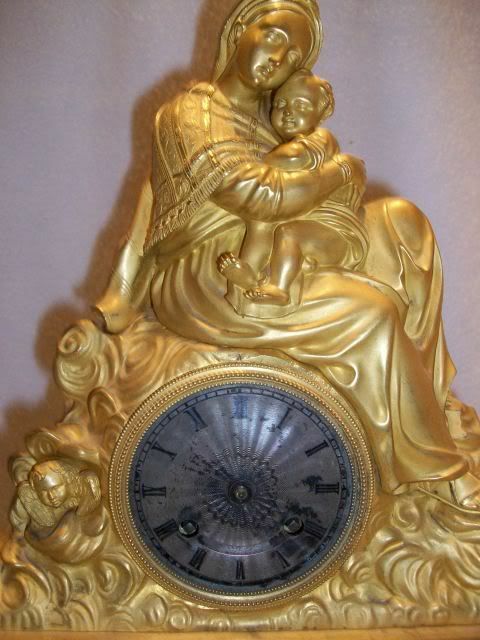 The clock depicts Neoclassical Madonna and Child. 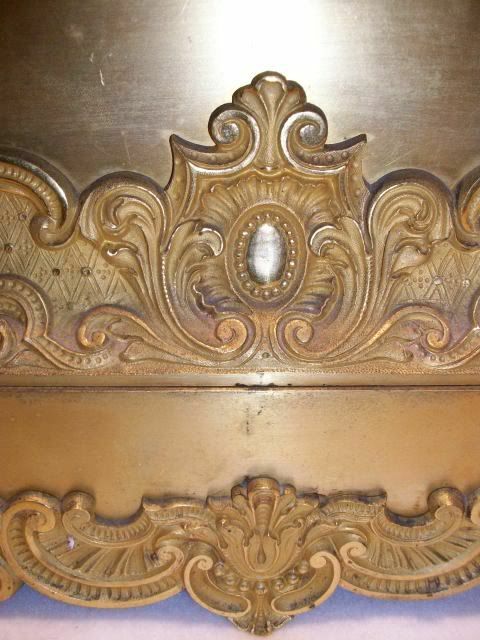 The clock measures 17 1/2 tall by 12" wide and has a depth of 4 1/2" . 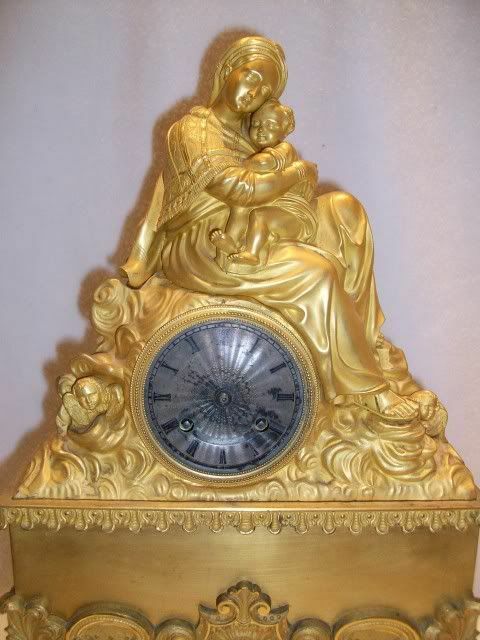 The clock is in excellent condition and in running order. 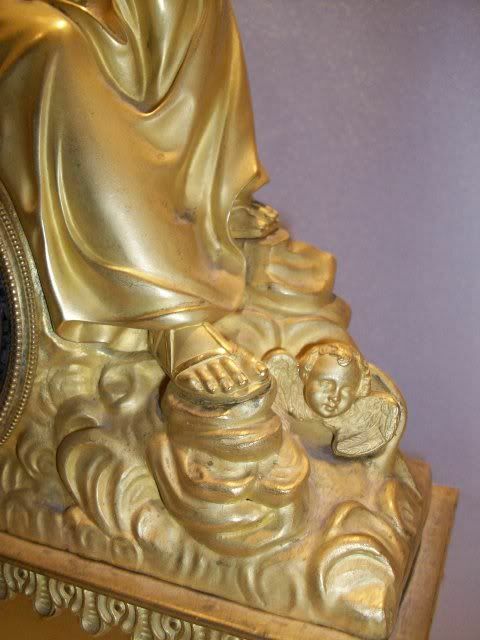 To note the clock hands are currently missing and I am trying to find proper clock face hands to complete. 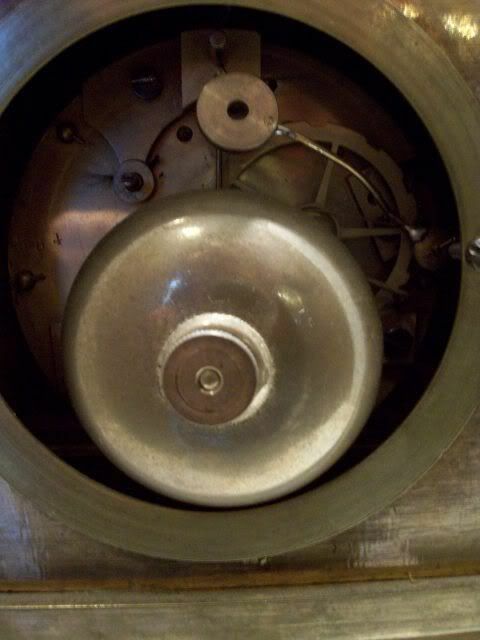 The clock is weighty at over 14 lbs.